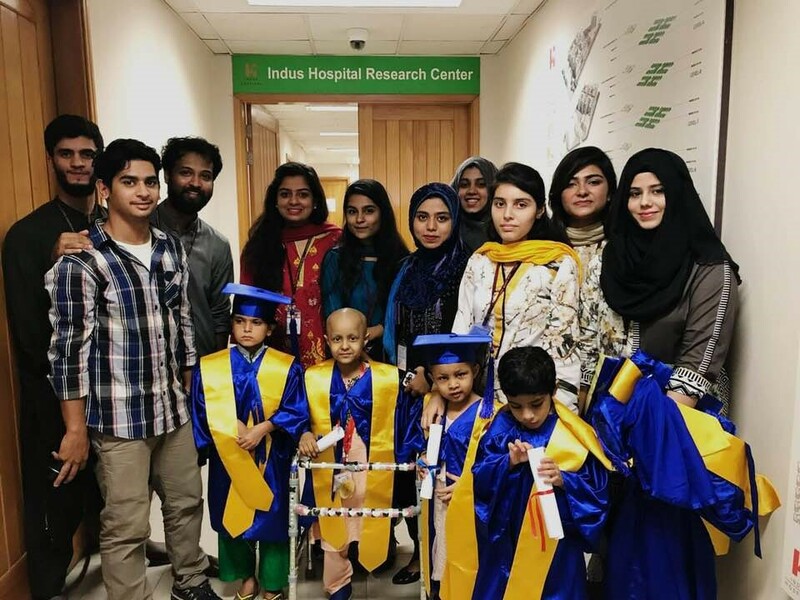 As a part of community service and sustainability program at DSU, students helped organize the first graduation ceremony of “Indus kay SItarey”, a hospital based school at the Indus Hospital, located within the premises of the campus. 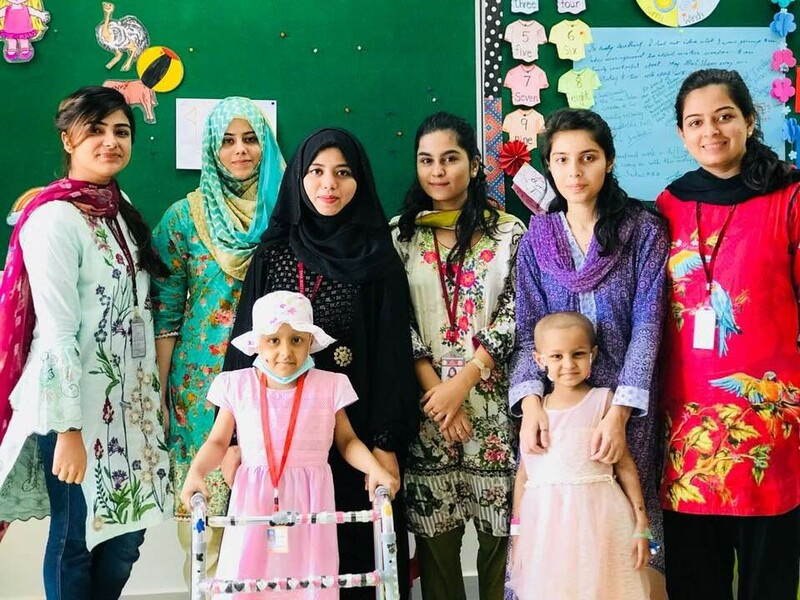 The objective of this program is to impart the education to the children going under the treatment for cancer and any other chronic disease with a prolonged treatment. The first batch of 18 students have completed elementary level education. 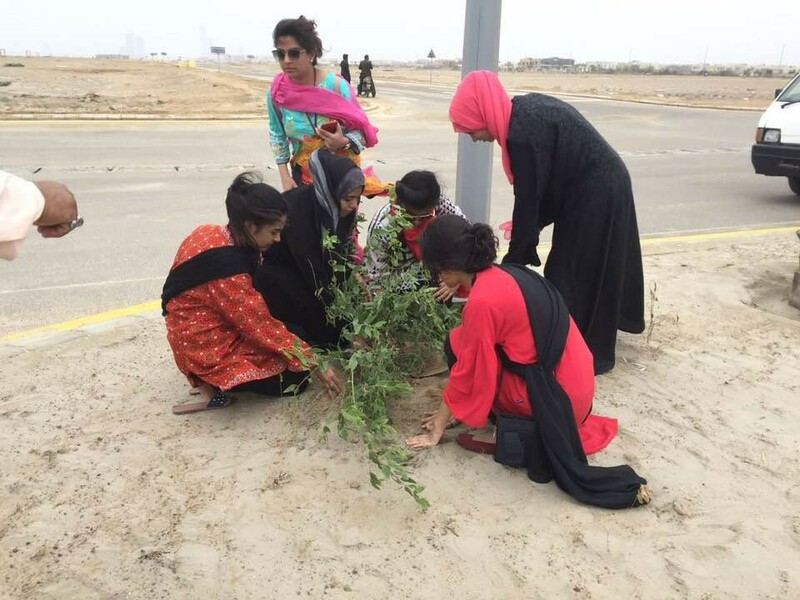 The school has been established in collaboration with Shah Wilayat Public School (SWIPS). 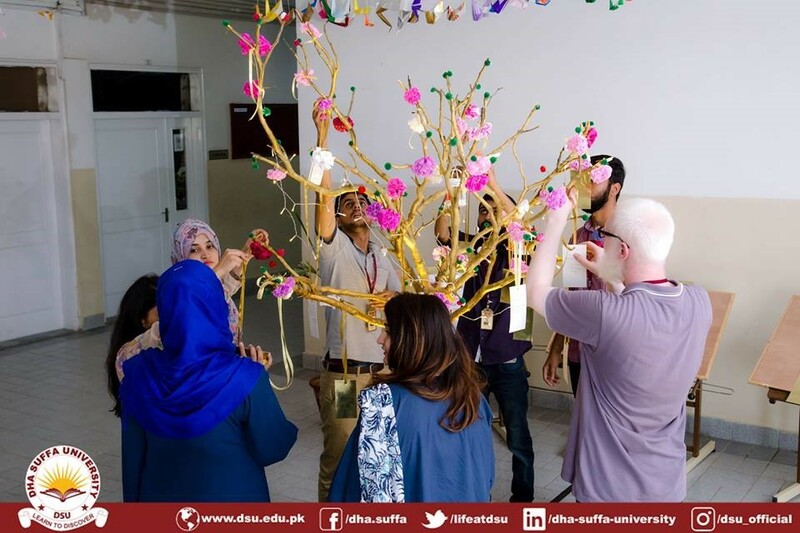 10 students from the Management Sciences Department volunteered in this event on the 6th and 7th of September 2018.